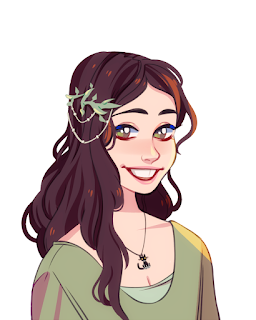 MagicCatJenny: Pretty Dead by Francesca Lia Block | Book Review NO SPOILERS! 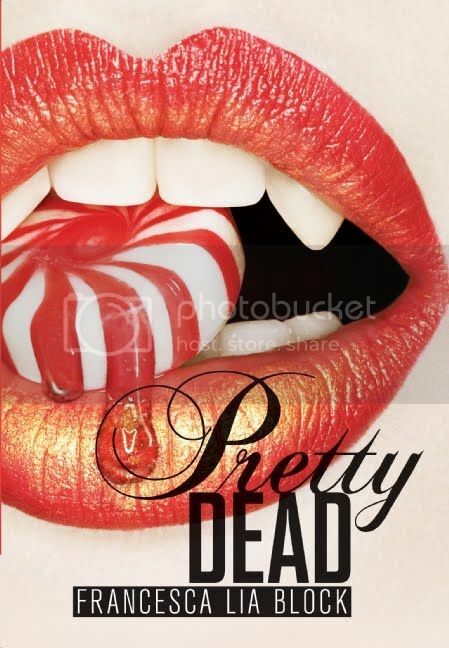 Pretty Dead by Francesca Lia Block | Book Review NO SPOILERS! The first book I read this year was Pretty Dead by Francesca Lia Block. It's my first ever book review video! How'd I do? Any tips? Have you read this book?